Manami is a ten-year-old girl, born on Bainbridge Island in Washington to Japanese parents. 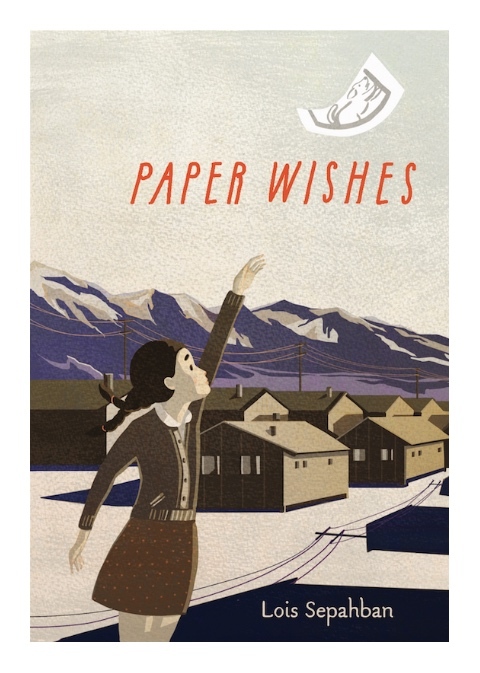 In March of 1942, following orders for relocation in Executive Order 9066, Manami and her family and the entire Japanese-American population of Bainbridge Island, are sent to Manzanar, an internment camp in central California. On the day they are to leave their island home, Manami is distressed when she learns that they are leaving her dog behind, too. When no one is watching, she hides her dog inside her coat. She manages to sneak him onto the ferry that takes them to the mainland, but a soldier spots him before she can board the bus that will take them to the train station. What happens next causes Manami to stop speaking. At the camp, it is up to Manami to hold her family together. And she can only do that by learning to speak again.